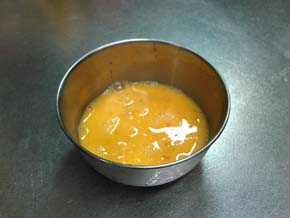 It is a delicious Goya Chanpuru recipe. First, stir-fry the tofu. 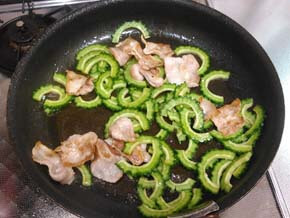 Next, stir - fry the pork and stir - fry together with goya. 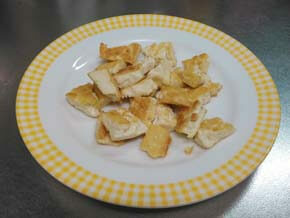 Finally, return the tofu, sprinkle the beaten egg and mix it. 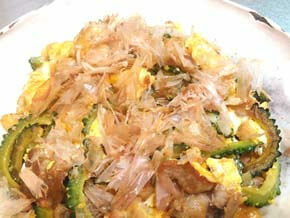 Goya Chanpuru is the famous cuisine of Okinawa in Japan. Also published details of the calorie. 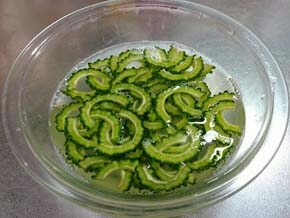 Please try how to make Goya Chanpuru. Tear off tofu with your hands. 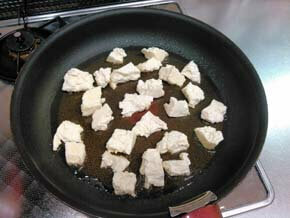 Heat tofu in a range of 600 w for 2 minutes and drain it. Cut the goya lengthwise. Take seeds and pith with a spoon. 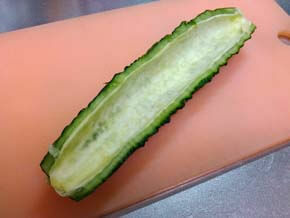 Slice the goya to 2 mm width. Sprinkle with salt and rub it, and then soak it in water. 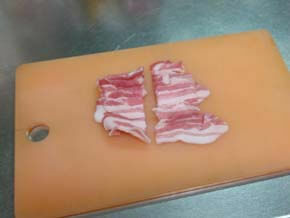 Cut the pork into bite-size pieces. Heat 1/2 tablespoons oil in a pan. 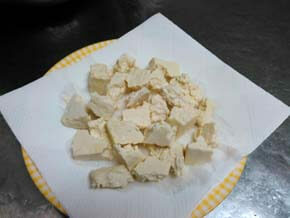 Fry the broken tofu with hands. Take out the grilled eyes. 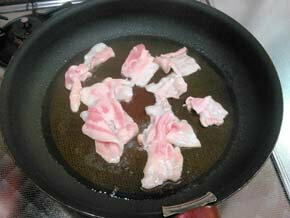 Next, heat 1/2 tablespoons oil in a pan and Stir-fry pork. 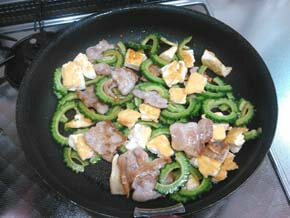 Add goya and stir fry. Put the tofu back. Season with salt, soy sauce. 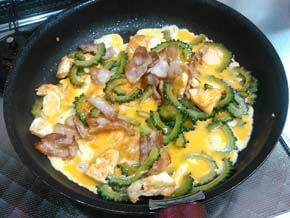 Sprinkle the beaten egg and mix slowly. 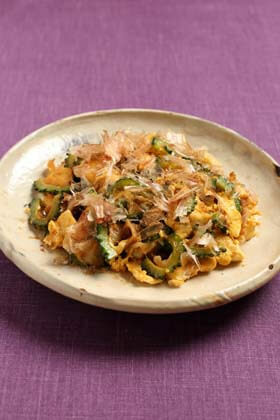 Scatter the bonito and mix. Serve in a plate.